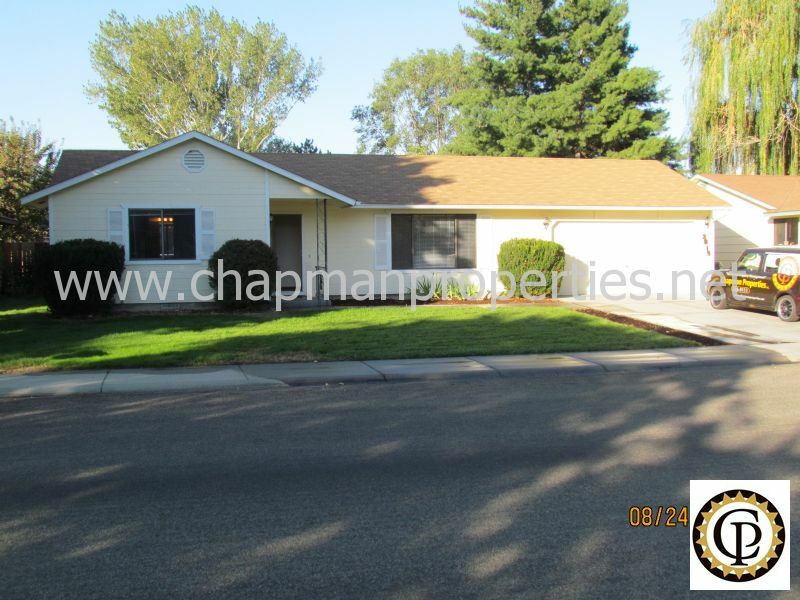 Residential Rental Listing 3 bed 1 bath in Meridian, ID. Meridian 3 bedroom 1 bath with large fenced back yard, double car garage. available soon. meridian 3 bedroom 1 bath with large fenced back yard, double car garage. available soon. This Meridian 3 bedroom 1 bath home is very clean with newer carpet. 2 car garage, fully fenced back yard with full sprinklers, covered back patio. large living room, formal dining area, kitchen with all appliances, master bedroom with jack and Jill door to bathroom, laundry room with washer and dryer included, gas heat and forced air. This unit is in a great location and will not last long so call today! Pets are negotiable on this property with approval and standard pets fees.